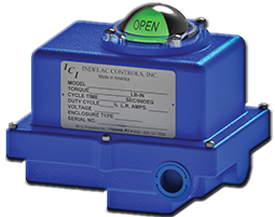 UPs and DOWNs in the Nuclear Industry & Impact on the Actuator Demand | Indelac Controls, Inc.
Nuclear power is extremely political. The discussions as well as overcoming obstacles to reach the goal require large amounts of money and consume a lot of time. In terms of cost, energy policy often intersects with politics. Many countries are using nuclear power and have been for many years. A few countries resolutely committed to nuclear power include Russia, the Middle East, and Eastern Asia. 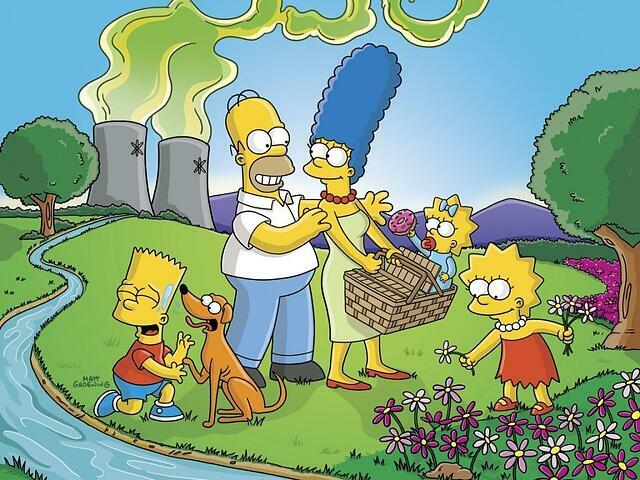 Nuclear power can be defined as motive or electric power generated by a nuclear reactor. Nuclear power can also be defined by a country that has nuclear weapons. In regard to dependability, nuclear power is still widely seen as a reliable, clean base load provider that can complement the production from renewables. In mature countries such as the United States, France, and Canada a great fleet of reactors have been in place for a long time. Since new-builds come with a rising cost and possible risk of delays, a large number of nuclear players view life extension as an attractive alternative. More specifically, in the United States, several reactors that originally had a 40 year life span have now been extended to 60 years. Throughout the process of extension, many pieces of equipment are being upgraded and replaced. This includes equipment such as steam generators and instrument control systems. Higher grade materials have made life extension possible. Not only is the United States flourishing with the expanded life of their fleet, but Canada is as well. Canada has begun upgrading ancillary systems as well as replacing fuel channels and steam generators. France has also started on a new life extension program, which is projected to be complete by 2025. The program also hopes to increase safety measures and replace heavy components. Russia also has plans to refurbish and will extend the life of its reactors by an additional 15 to 20 years when they were originally projected for a 30 year life span. Japan once derived 30% of its electricity from nuclear energy. That is before the Fukushima accident. After the tsunami and earthquake the reactors at Fukushima Daiichi were destroyed. Many of Japan’s reactors were even closed down. It is still believed that only 35 of the 50-something reactors will be up and running again within 5 years. This is hard to imagine since there was a point in time when the country was completely without nuclear power. When the time comes to add new capacity, it can be said that mature economies, which already have a large fleet, are the slowest. By the year 2020 the United States is expected to add six new units. South America, more specifically Argentina, is the country most dedicated to the nuclear option. UAE and Saudi Arabia have become more interested in nuclear power for desalination as well as a primary source of power. Desalination can be defined as two things- The process of removing dissolved salts from water, which produces fresh water from seawater. It can also be defined as a country with nuclear power. Saudi Arabia also has plans to build 16 nuclear power reactors over the next 20 years with the first reactor to be operating in 2022. Advantages of using newly designed reactors include a more efficient use of fuel and a reduction in waste. This happens due to the fact that several new designs for fast reactors exist in which fuel is being recycled and a material other than water is being used as a moderator and or a coolant. There are three such technologies that French industry leader EDF (national electric utility company) has been in pursuit of creating. These include a gas-cooled fast reactor, a sodium-cooled fast reactor, and a very high temperature reactor. Not only is France developing new technology, but so is the United States and Russia. Russia is planning for four fast neutron reactors. The US is developing a reactor based in a high-temperature gas-cooled. 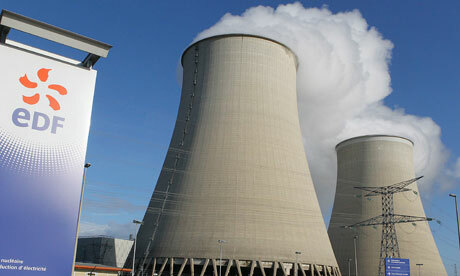 India is also hoping for a similar plan and has a working plan toward using thorium as fuel. See here our previous article about Industrial Valves and Actuators Market Analysis. A prominent factor in the global nuclear industry world is the role of valves and actuators. The automation technology applied to the nuclear industry is flourishing and growing. Valves and actuators are not only delivered to projects but manufacturers are constantly developing their products which improves performance and reliability, both of which are very important in nuclear power. As the world advances towards a prominent need for nuclear power, the actuator market will see a demand in the need for high-precision and reliable products.